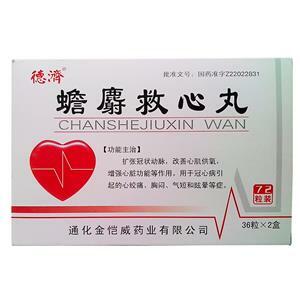 For angina pectoris, chest tightness, shortness of breath and dizziness caused by coronary heart disease. 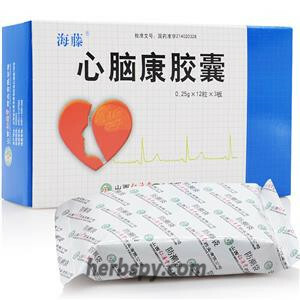 Dilate the coronary arteries, improve myocardial oxygen supply, and enhance cardiac function. 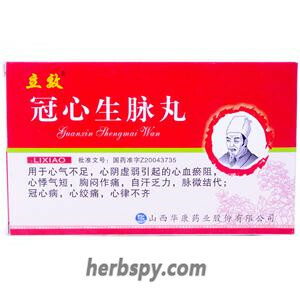 Artificial bezoar,Artifical Musk,Pearl, Toad Venom,Red Ginseng,Notoginseng Root, Borneol,Pig bile paste,Hematite,Extract of Buffalo Horn Cornu Bubali,Extract of Salvia Miltiorrhiza. 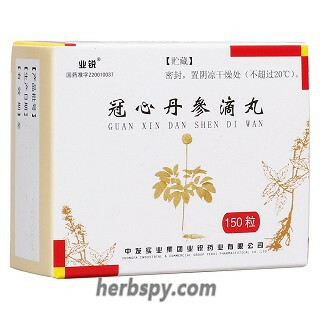 This product is dark brown small water pill, which has a long-lasting spicy feeling after bitter taste. 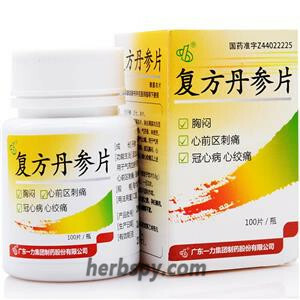 For oral use after meals,2-3 pills thrice daily or by medical ordor. 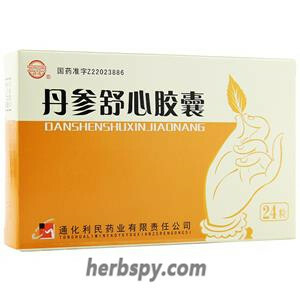 Contraindicated in pregnancy and children. 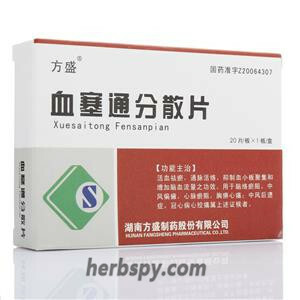 Stage Food and Drug Administration Approval number:Z22022831.